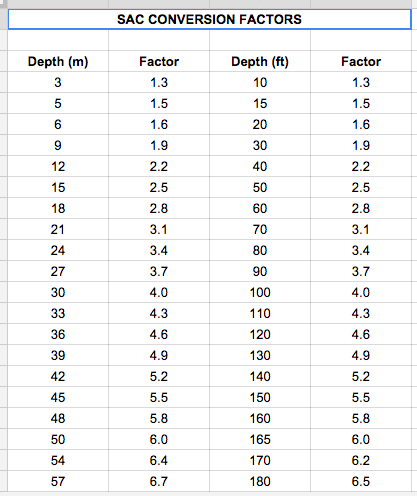 I have a range with a list of values (depths). I'd like to be able to select the row where the depth matches a value in a cell I provide. If no value matches, the greater value should be selected. The solution I found, is to have a temporary area where I revert the order of the range, then I use MATCH to take advantage of the -1 sort parameter. Last but not least, I use INDIRECT to extract the value of a cell in the same row, but a different column. Is there a better way to achieve this result? where F4 contains the 6/10 value.